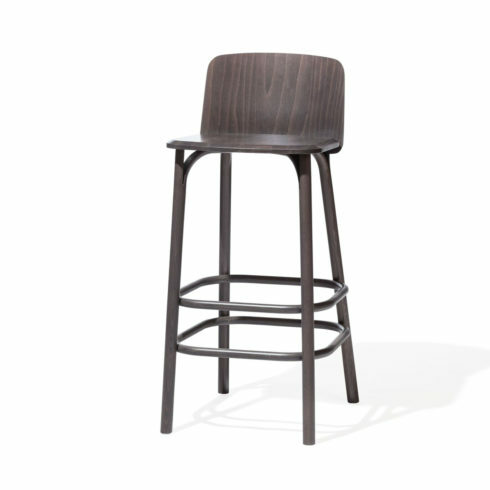 The Merano bar stool combines the bottom design made of solid wood with harmonic shapes of bent plywood in the seat and backrest. 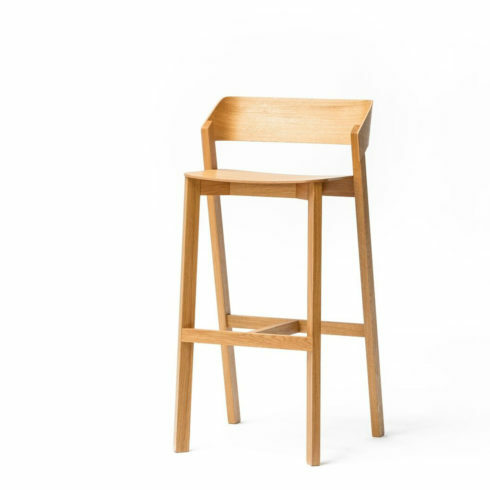 German Design Award Special Mention 2016 The Split barstool is based on the shapes of a chair, but its lower parts are connected with bent joints. 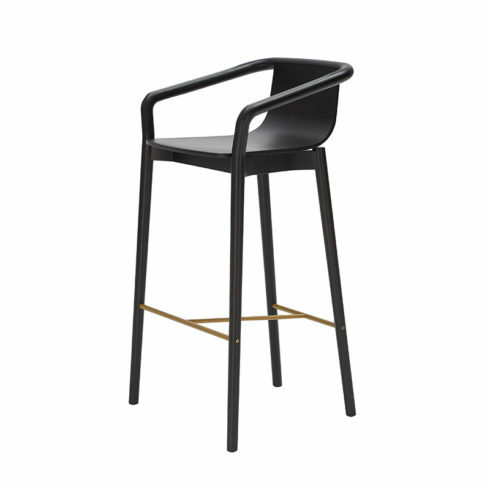 IF Design Award 2017, German Award/Winner, Iconic Awards 2017 Selection. 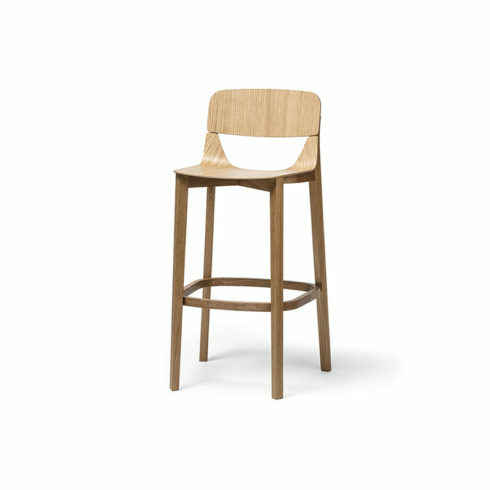 The shape of the seat of the Leaf barstool is identical to that of the chairs. 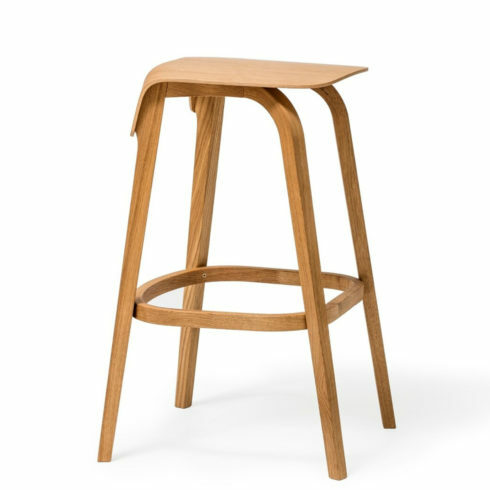 The barstool and backrest from moulded plywood suggest a model of optical and physical lightness. 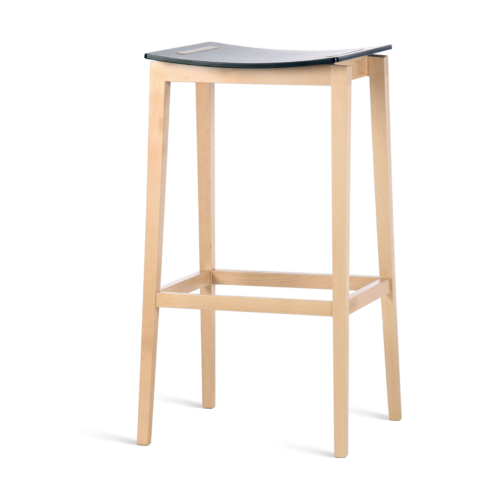 This barstool from the Stockholm series combines elements of Scandinavian design with TON’s technology. 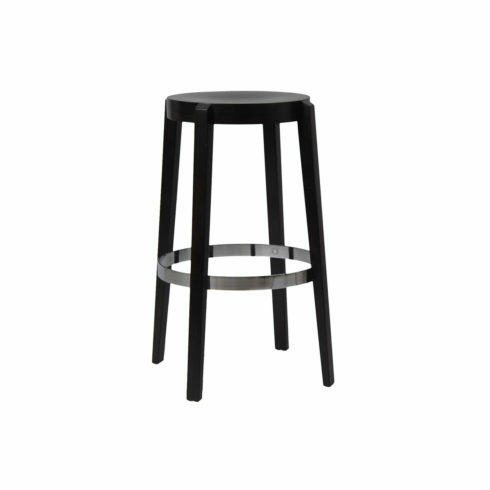 This lower barstool with a stainless steel or black leg joint supplements the Punton chair. 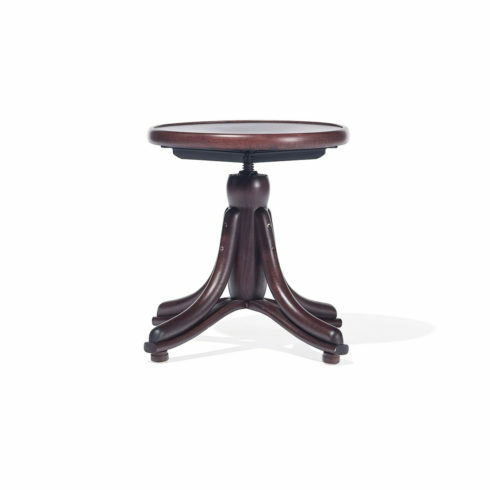 Its legs are stable and decorated with four round bent beech rods. 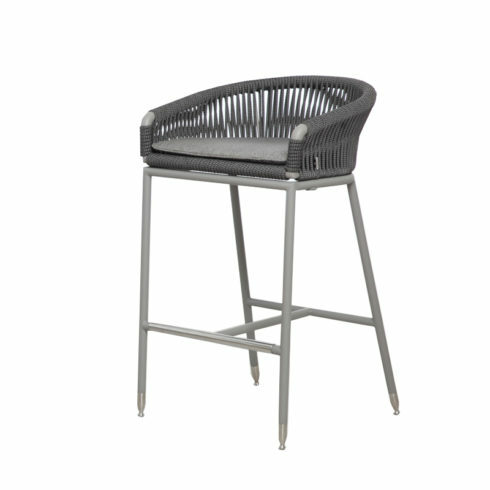 A version with an upholstered seat offers even greater comfort.